It sounds gross, but at this very moment, dead skin cells are building up on your face, making your skincare products less effective, dulling your complexion, and deepening fine lines and wrinkles.The good news is, there's something you can do about it. This fruit acid-infused exfoliating treatment is a quick, easy way to resurface, refine, and strip away dead skin, leaving your skin firmer, plumper, and more hydrated. You'll get spa-quality results without the harsh chemicals, and the single-use pads are just about the easiest application imaginable. We love them, and we think you'll love them. 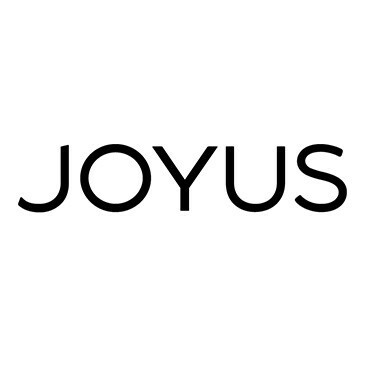 You can pick yours up here, and with the promo code STYLELIST10, you'll get 10% off your order plus free shipping on orders over $50 if you're a first time Joyus customer.